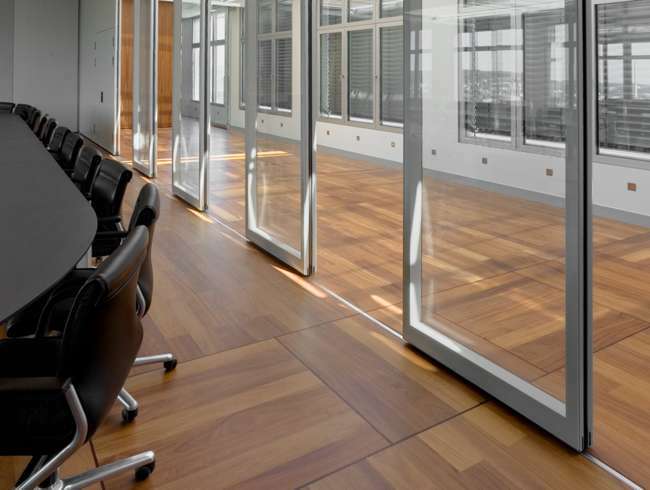 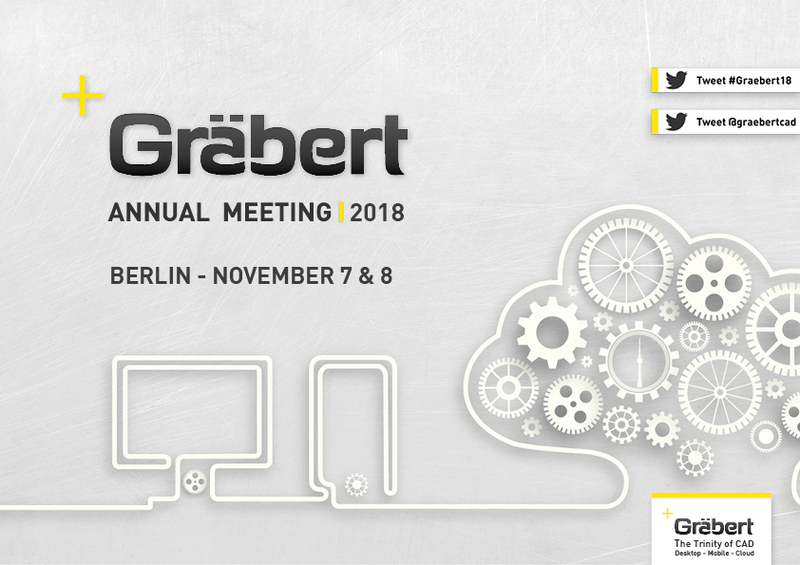 Read the most prominent blog posts by Graebert. 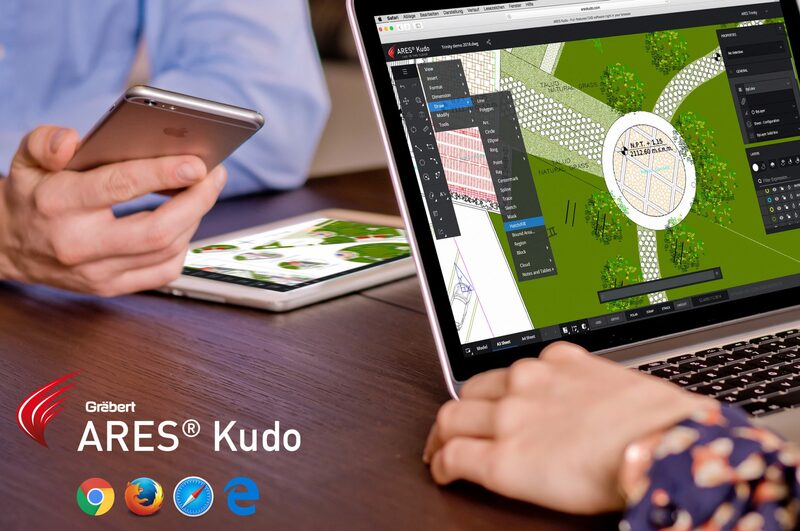 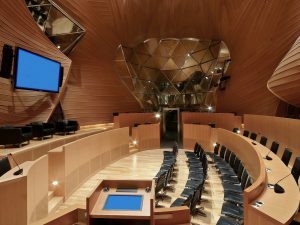 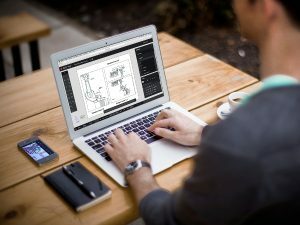 Graebert among the first Advanced Technology Partners to achieve the AWS Industrial Software Competency with its Cloud-based CAD technology ARES Kudo. 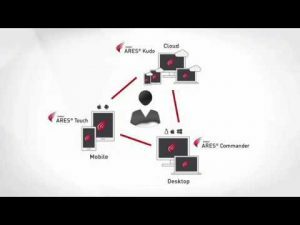 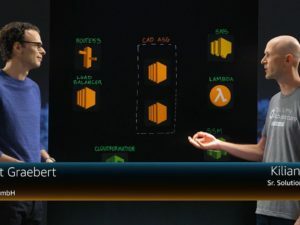 In the video above, you see Robert Graebert, CTO Graebert GmbH explaining how Graebert GmbH’s Cloud-based technology for DWG editing, ARES Kudo, is leveraging Amazon Web Services technologies to scale it’s IT infrastructure. 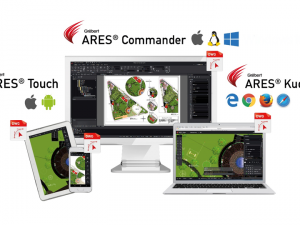 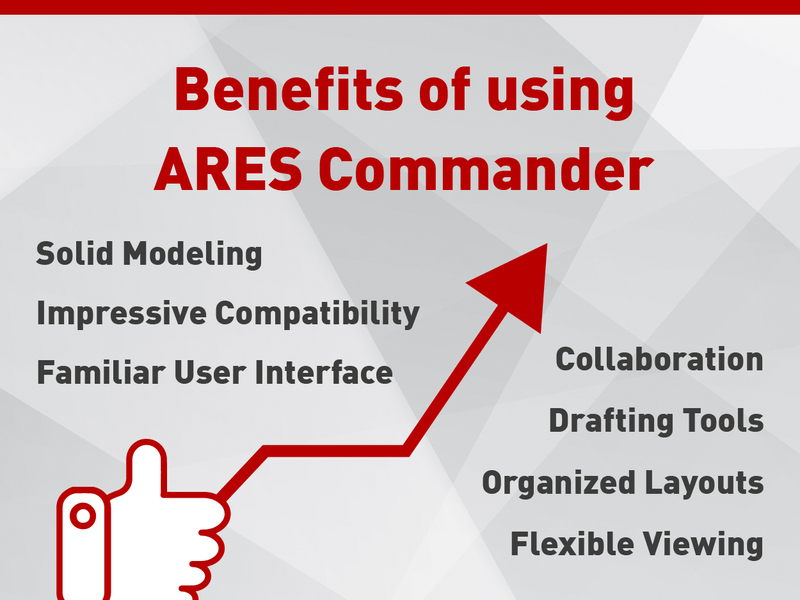 ARES Commander 2018 is Here!